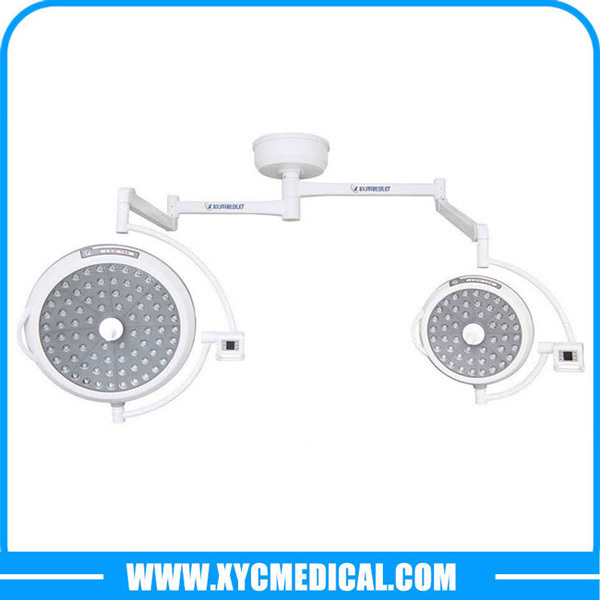 YCLED720 series LED surgical light with LED lighting source provides cool light, shadow-free illumination and nature white light for surgeries. 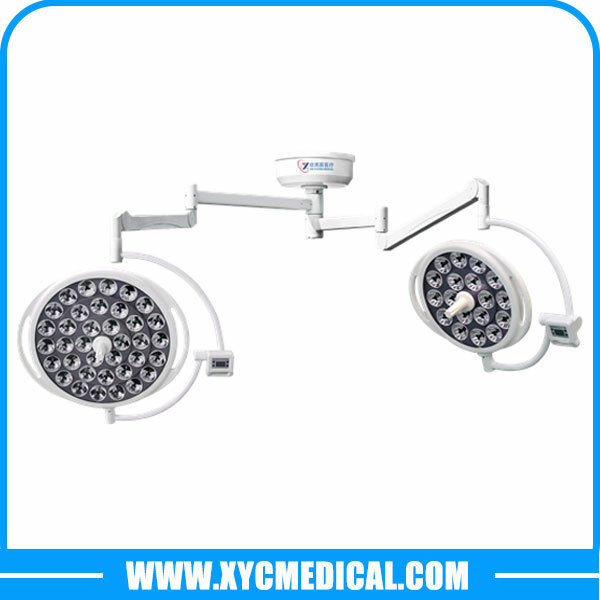 The high performance LED provides excellent optical features for medical applications. 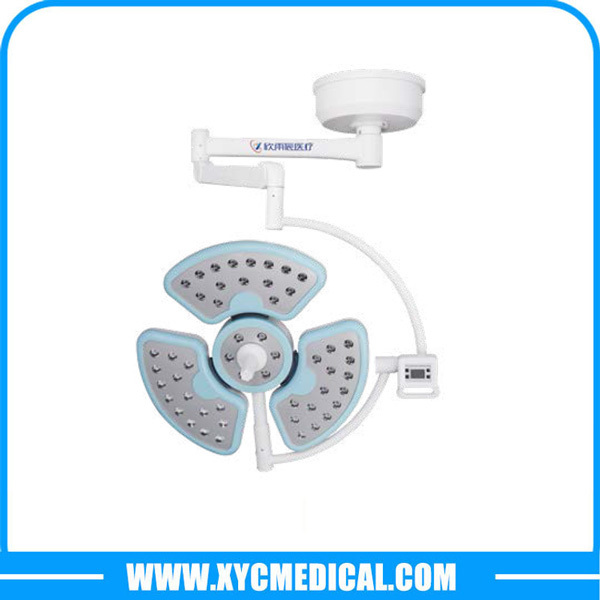 The compact design of YCLED is suitable to use in any medical envirenments. 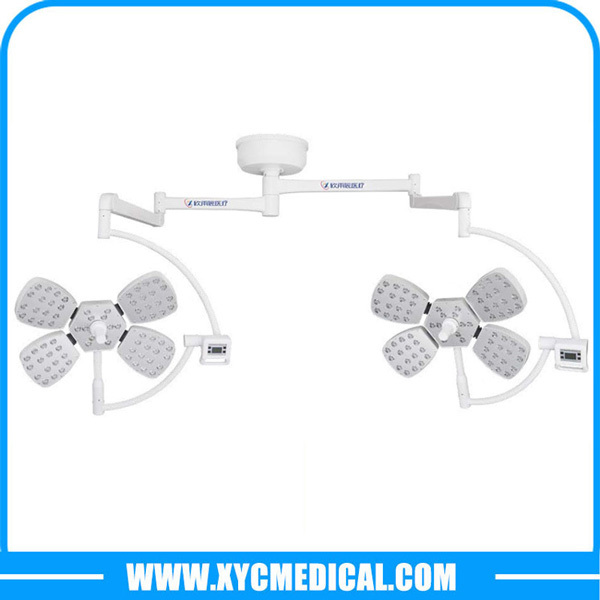 Light configurations including mobile, mobile with built-in battery, wall mount and ceiling mount can be purchased based on customer's needs. 1. Excellent cool light: The light adopts LED as light source. During long operation, temperature increase at surgical site is < 2 °c and upon surgeons head < 1 °c. Low temperature increase is good for long operation as well as fast wound heal. 2. High color rendering index: Ra ≥97 helps surgeons identify different organizations properly. 3. Streamline shape: Thin streamline shape is good for laminar flow. 4. Unique optical design: Adopt unique optical design, make full use of beam, output clear outline and uniform illumination. 5. Accurate brightness control: Use digital methods to adjust brightness, maintain accurate color temperature even at lower brightness. 6. Energy saving effect: At the same brightness, LED power consumption is only 1/10 of incandescent lamp, 1/2 of halogen lamp. 7. Environmental friendly: The light is impact resistance, recyclable, free of mercury, infrared and ultraviolet. 8. Long service life: 60,000 hours service life. It is 10 times of halogen lamp, avoiding frequent replacement of lamps during life span.